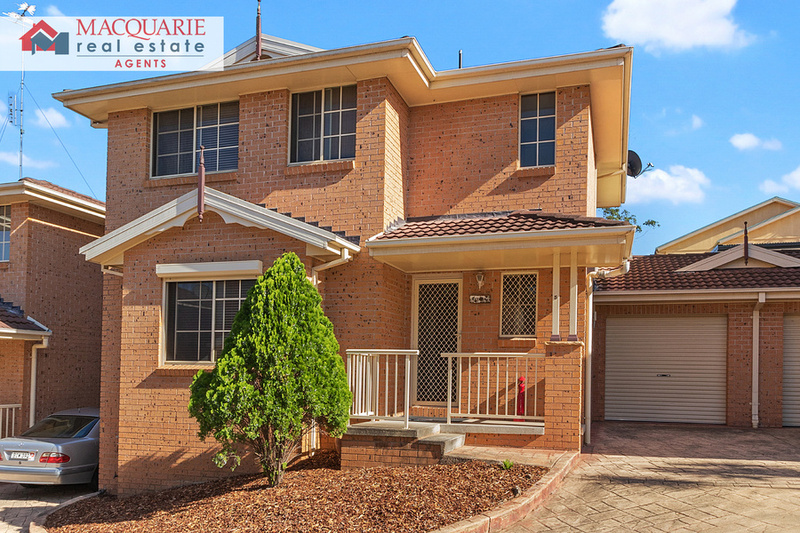 This 3 bedroom, double storey townhouse is in fantastic condition! 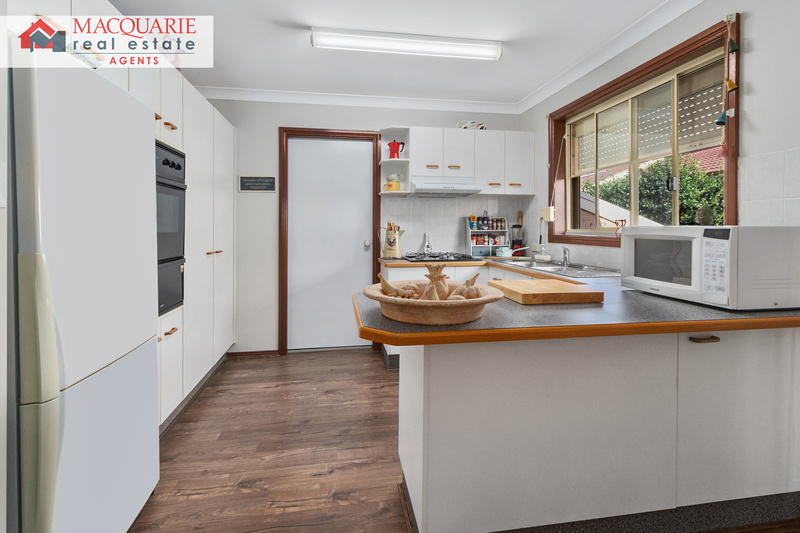 Featuring a great size lounge room, seperate dining room, modern kitchen, 3 large bedrooms with built ins, 1 bathroom plus a single garage. 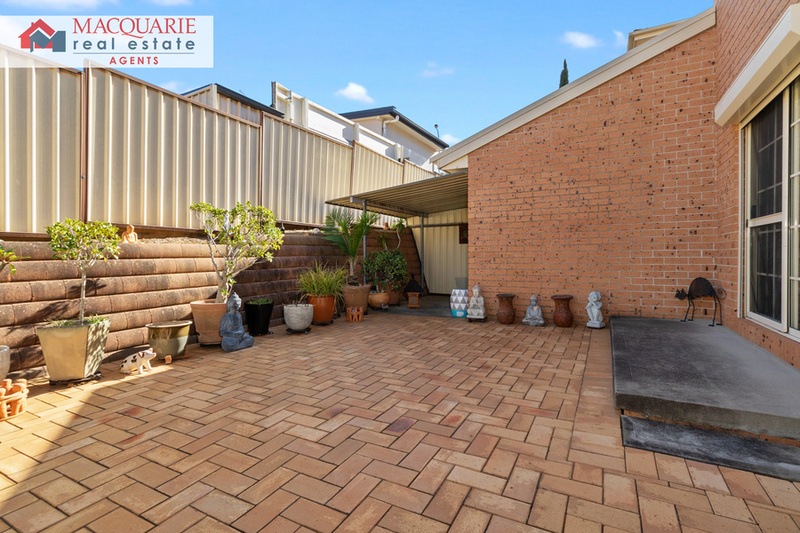 Situated in a small complex of 6 in a quiet cul de sac location. 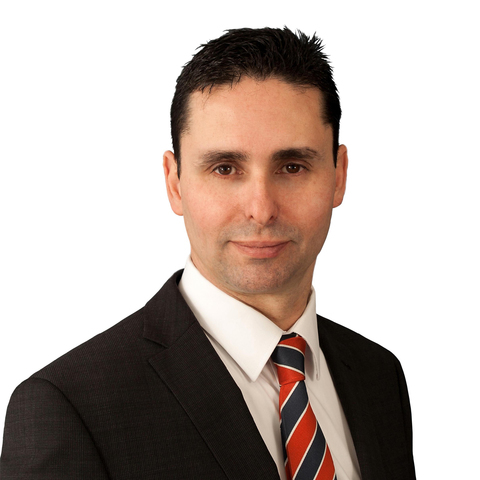 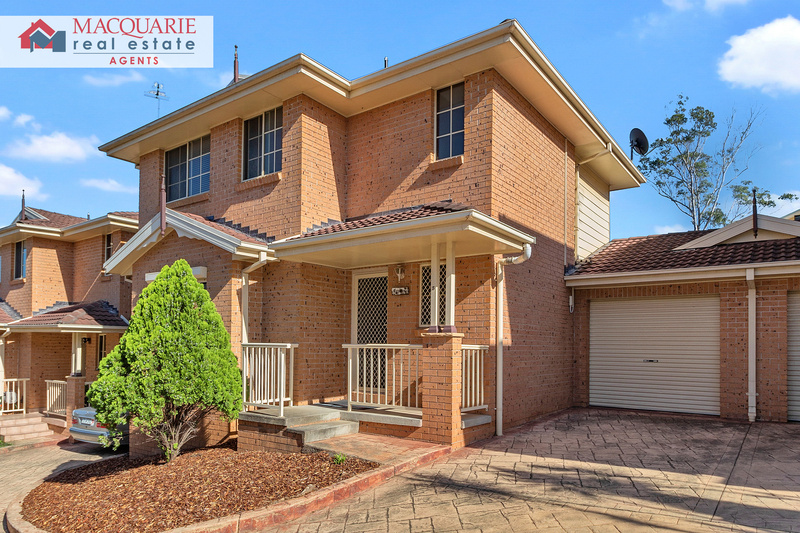 Great for first home buyer or investor. 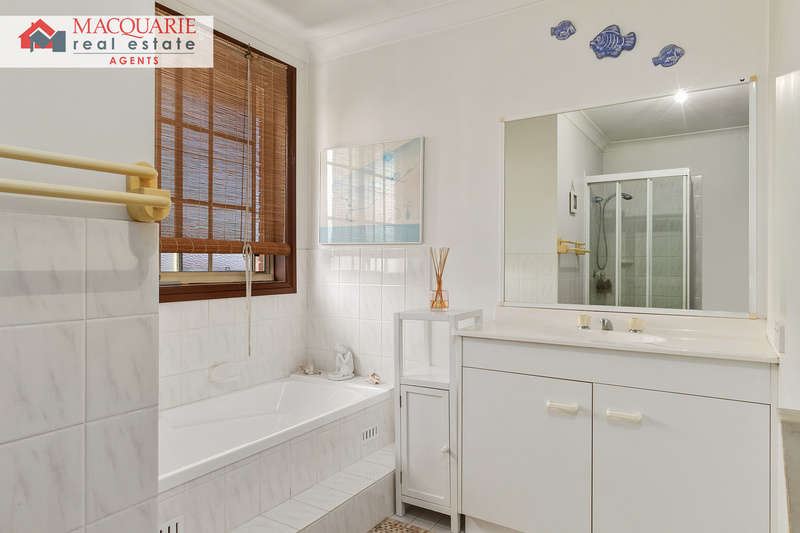 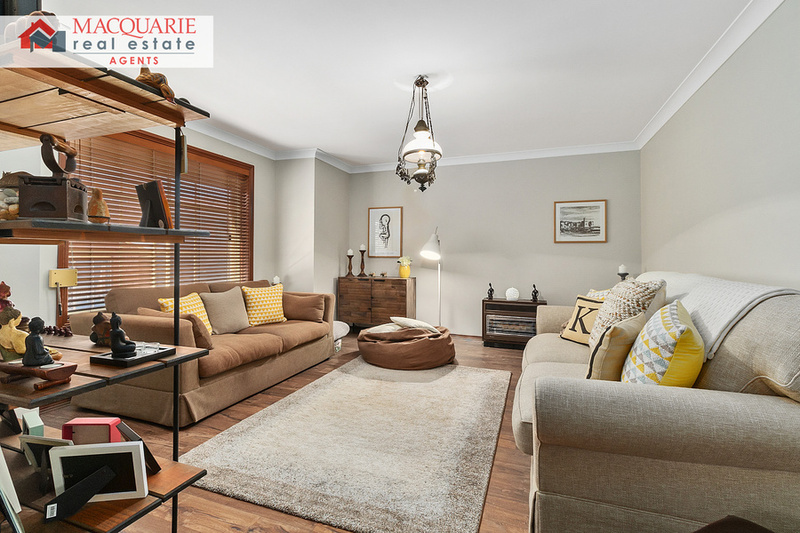 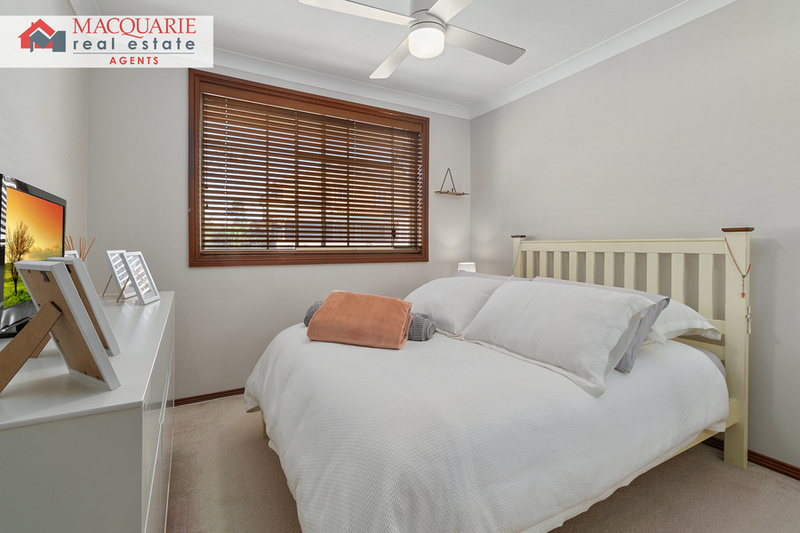 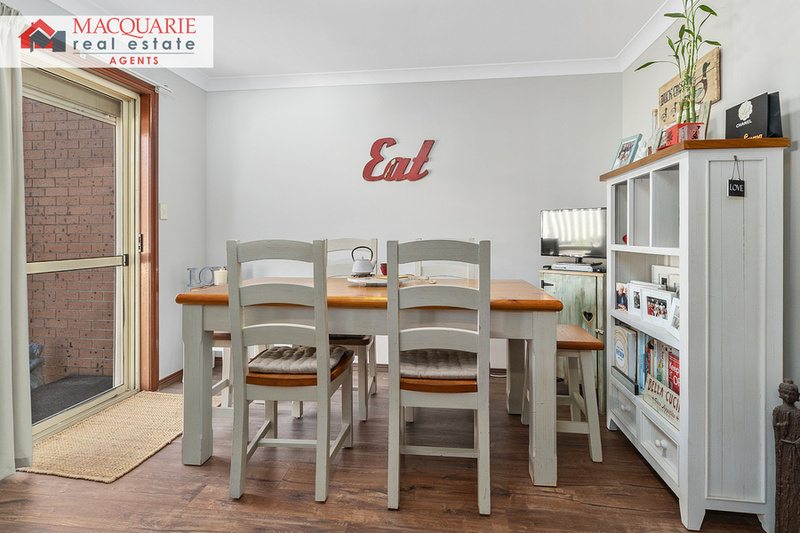 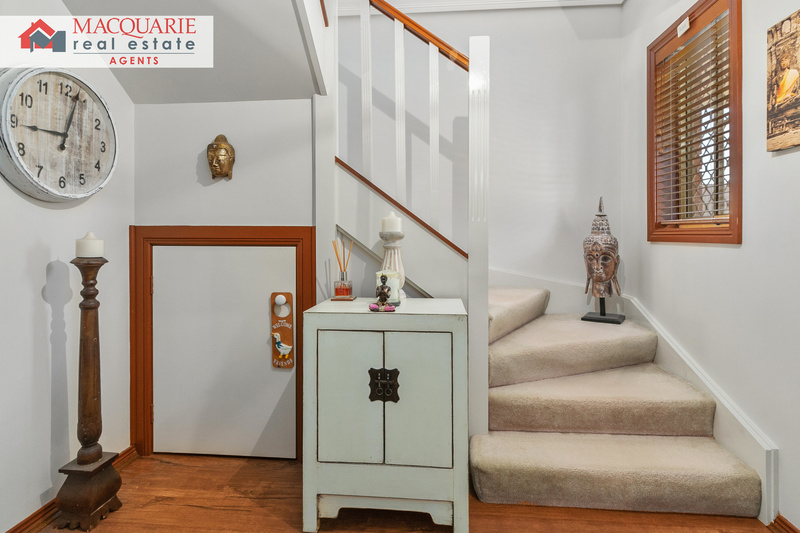 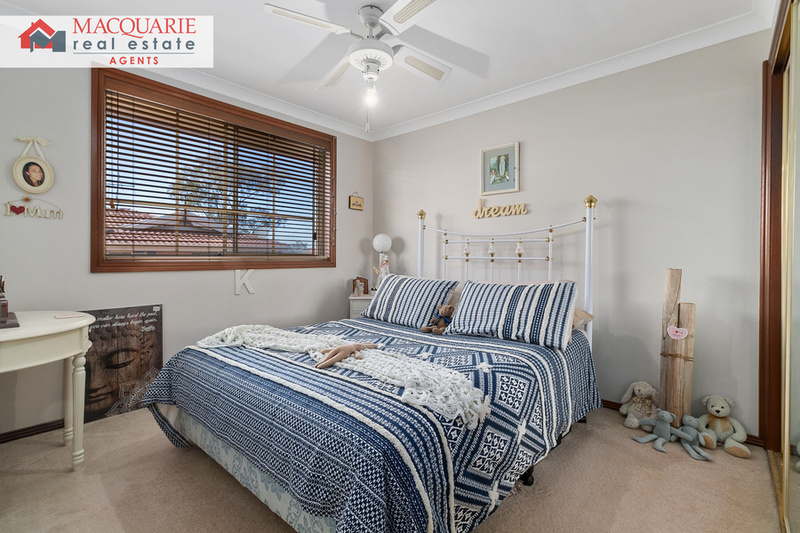 Call Macquarie Real Estate Agents today on 9821 4777 for a private viewing.